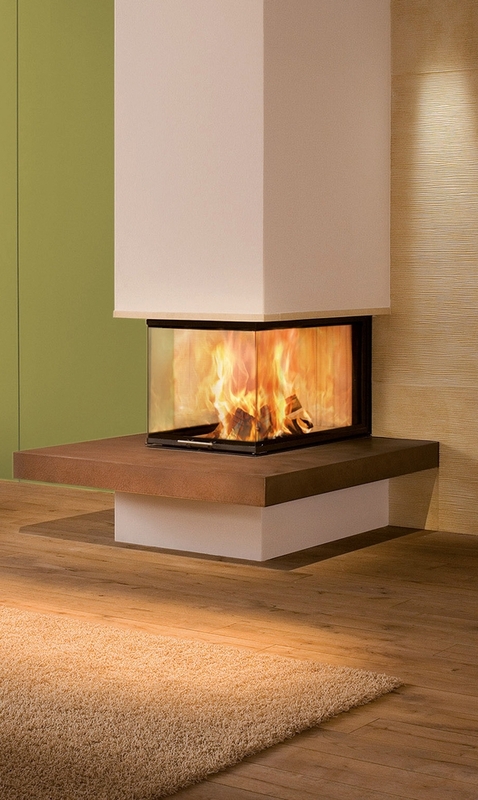 Some stoves have a definite “WOW” factor and this is one of them. One of the Arte range of stoves with U-shape glass it really does incorporate stylish, harmonious and pleasing design with elegance and top performance. 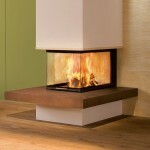 Contact us for more information on this and other stoves in the Arte range. Alternatively you can use our quote form for a provisional costing.